Enjoy Brno like a local with Michal Kašpárek’s guide. 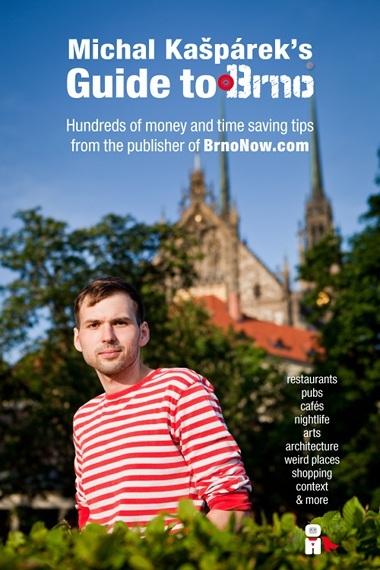 We are happy to point out a very special guide to Brno which has been published – translated just recently, but based on many years of experience, living, exploring, testing, enjoying life in Brno. Michal Kašpárek, the author of the insightful blog BrnoNow, takes you through various interesting places, often very muchoff the beaten path. An excellent opportunity especially for those who have already done all the touristy stuff and are looking for ‚something different‘ to see or a different and cool place to go in Brno. For a very moderate price, you get a 3 in 1 deal – a browser version, a smartphone version to take with you when exploring and a Kindle version. Discover the whole treasure here: http://brnonow.com/guide/. 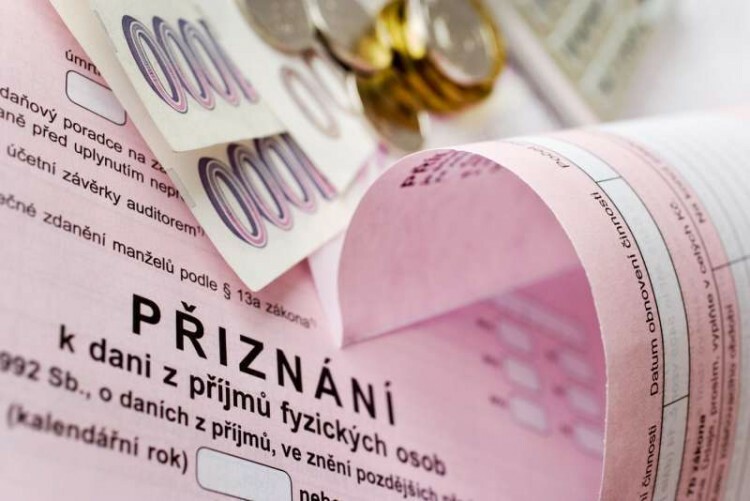 At the end of March there is a deadline for the income tax return. Make sure you submit it on a valid form – see the English translation and instructions on how to ﬁll it out!